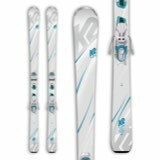 The Brahma nows how to give the best all mountain ride of your life. 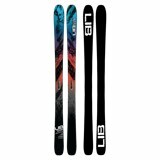 Powered by Flipcore technology, reinforced by two sheets of Titanium and a lightweight Popular-Beech core, you can mount this ski AT, or just standard Alpine for anything you want to ride. 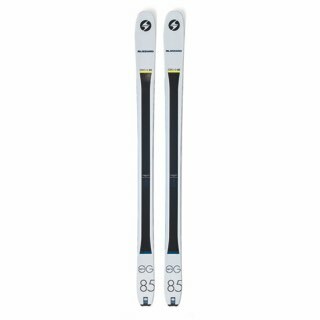 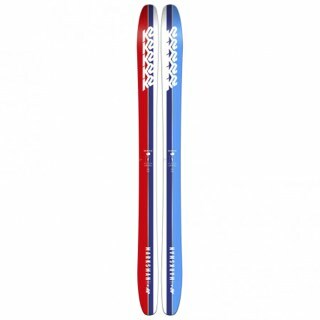 Very versatile 88mm waist and a floaty 125mm tip with Rocker for the best soft snow skiing you have had in a while.